Cactus Quilts get-together that is reserved for the individuals to do stitching by hand and not by machine. Sometimes a change of scenery, some good company, and a little help from others can make the difference in your projects. Bring your needlework project that you would like to work on. 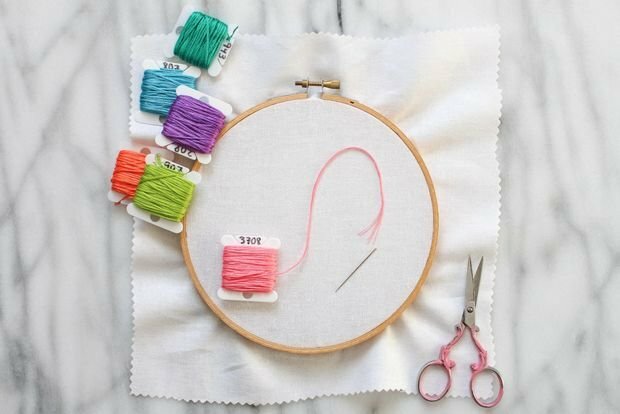 Examples of needlework projects include but is not limited to ADORNit Homegrown Block of Month, Embroidery (Basic, Brazilian, Cross Stitch, Crewel, Chicken Scratch…), Appliqué on cotton or wool, or English paper piecing. There will be someone in the shop to help in case you run into difficulties! So join us for a fun afternoon of stitching.